Experience serenity and peace without leaving the city. Bradburrys Quiet Waters in Koregaon Park offers apartment stays for anyone who is looking for a rejuvenating experience and peaceful retreat. We absolutely fell in love with this place as it is super pretty and has wooden Victorian interiors. 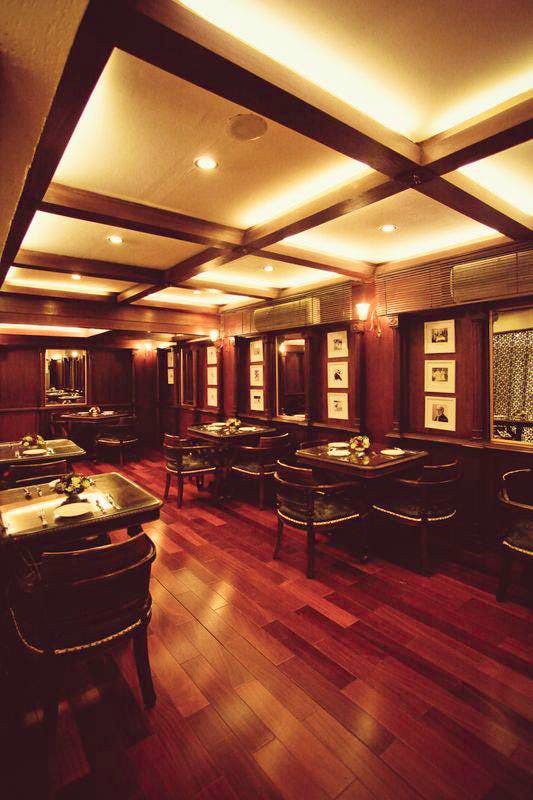 Talking about the interiors, they have high-rise wooden ceilings and wooden staircases like the colonial homes. The porch and reception areas are quaint and walls adorn minimalistic frames. The place is well-lit and looks serene post sunset. Even the rooms have wooden cabinets, beds and wardrobe with a glass-door bathroom. Relax in the rooms, which are surrounded by lush greenery. With AC, WiFi and modern amenities, you are sure to have a comfortable stay. Each room has a small kitchenette with a kettle and a stove-top. If you wish to stay in and make quick snacks like tea or Maggi, you can do so. We suggest you check in when you are travelling solo, or are in the city for business, or with your friends for a relaxed retreat. Inform the management about your stay and their service will make you feel at home. No kidding, you will surely feel as if you are living in a cottage out of a fairytale amidst dense forests. The hotel does not accommodate kids and they don't arrange extra beds either. Since the property is centrally located, attractions like Osho Ashram, Osho garden, KP pubs and boutiques are just a few meters away. You can reach there by taking a nice walk or riding a bicycle.